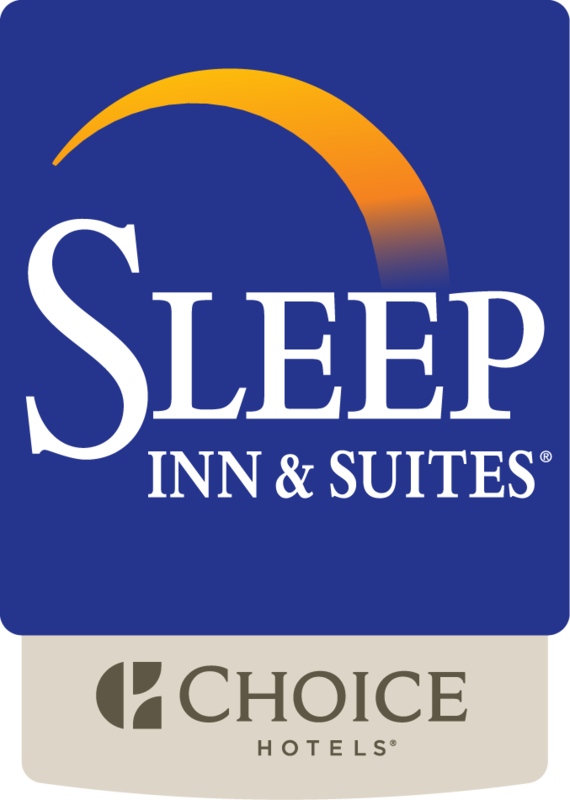 The Sleep Inn & Suites downtown Inner Harbor is the closest hotel to Johns Hopkins Hospital – located just half a mile away from the main hospital. Just as the hospital’s in Baltimore strive to provide the best health care, we strive to make your visit as easy and comfortable as possible. From our spacious 62 spacious rooms and suites, complimentary shuttle service to and from all the hospital’s in Baltimore, and our complimentary hot breakfast buffet, we pride ourselves on providing the best customer service. We understand that sometimes your visit to the hospital is sometimes longer than expected, please be sure to ask about our extended stay rates. Our complimentary shuttle runs to Johns Hopkins from 7am-7pm and leaves the hotel on the top of the hour. The shuttle picks up from the hosptal on the half of the hour, and the last pick-up is 7:30pm. From the moment you arrive at Johns Hopkins, you become part of a long tradition of distinguished health care. Since their doors opened more than a century ago, their mission has been excellence. They strive to lead the world in the diagnosis and treatment of disease and to train tomorrow's great physicians, nurses and scientists. Above all, they aim to provide the highest quality health care and service to all of their patients. The Johns Hopkins Hospital has once again — for the 21st consecutive time — earned the top spot in U.S. News & World Report’s annual rankings of more than 4,800 American hospitals, placing first in five medical specialties and in the top 14 in 11 others. Johns Hopkins Bayview is a full-service, Joint Commission-accredited academic medical center. Founded in 1773, it is one of the oldest, continuous health care institutions on the east coast. Part of the Johns Hopkins Health System, Johns Hopkins Bayview has more than 560 beds and is home to one of Maryland's most comprehensive neonatal intensive care units, a sleep disorders center, an area-wide trauma center, the state's only regional burn center and a wide variety of nationally-recognized post-acute care and geriatrics programs. Mercy Medical Center is a thriving hospital recognized nationally for its quality patient care, state-of-the-art facilities and outstanding medical staff. Mercy has been named one of the nation's Top 100 hospitals, based on quality and performance standards, and was also named one of America's 10 Best Women's Centers. Mercy Medical Center is a university affiliated hospital, sponsored by the Sisters of Mercy. Saint Agnes Hospital was founded in 1862 by the Daughters of Charity to meet the health needs of the poor. At the time it was the first Catholic hospital in Baltimore. As a Catholic health care ministry and member of Ascension Health, Saint Agnes Hospital is dedicated to the art of healing to sustain and improve the lives of the individuals and communities they serve. Founded in 1866 as the Hebrew Hospital and Asylum, Sinai Hospital of Baltimore is a Jewish-sponsored health care organization providing care for all people. It is a nonprofit institution with a mission of providing quality patient care, teaching and research. Sinai is an agency of THE ASSOCIATED: Jewish Community Federation of Baltimore. The University of Maryland Medical Center (UMMC) is a major, innovative teaching hospital that has received much national recognition for its work, especially in the areas of patient safety and quality, and for being an employee- and family-friendly employer. It has been recognized as a Top Hospital in 2012-13 U.S News “Best Hospitals” ranking, as well as being recognized as one of “100 Great Hospitals to Know” for 2012 by Becker's Hospital Review.